If you haven’t been listening to Nickel Creek, then it’s high time you started. 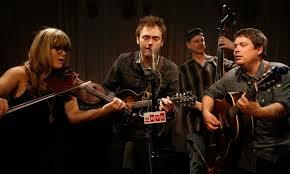 Nickel Creek is probably the most influential band to the progressive bluegrass movement that’s taken the world by storm. 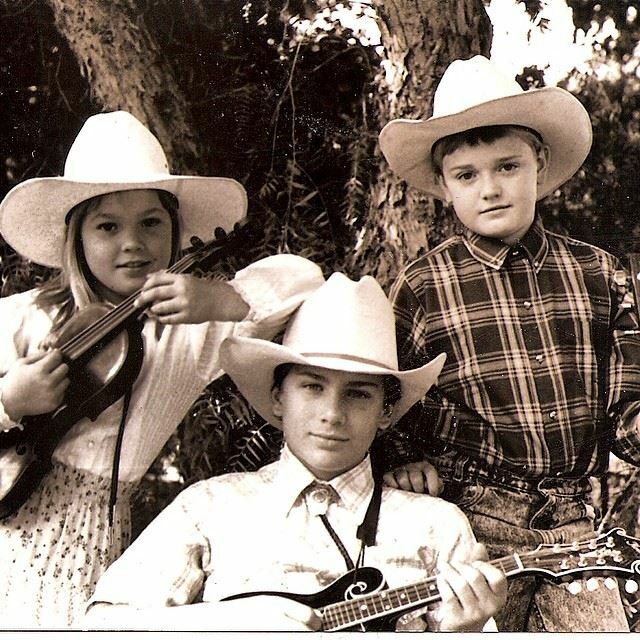 Comprised of childhood best friends Chris Thile, Sarah Watkins and Sean Watkins, the trio have actually been playing together for 25 years. But now that bluegrass has broken into the mainstream again, they’re experiencing a resurgence of support and success. Seeing Nickel Creek live is a real treat; these three musicians are extremely skilled and talented with their respective instruments. Chris Thile is a mandolin-playing extraordinaire; you’d think he had 15 fingers on one hand! 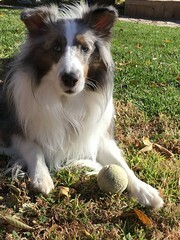 He can even play classical peices by Bach and Mozart and that little thing. Sarah Watkins plays a mean fiddle, and can easily walk about the stage and interact with fans without missing a note. Her brother Sean makes playing the guitar look easy. On top of that, since the band has been playing together for so long they have great chemistry and stage presence and make the audience feel like they’re hanging out in the group’s living room watching a jam session. 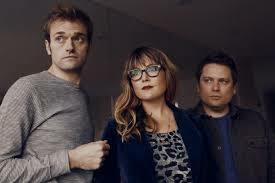 Nickel Creek’s latest album A Dotted Line came out in April of 2014 (get it here, or check them out on iTunes and Spotify). But they’ve got 5 other albums under their belt that are all worthy of downloading. Nickel Creek goes well with Alison Krauss, Mumford & Sons, the Punch Brothers and the Raconteurs. It was hard to choose, but here are the 3 songs you absolutely must listen to right now! “Hayloft” – featured on A Dotted Line, it’s a delicious cover of Mother Mother’s original song. “Destination” – first single off of A Dotted Line, Sarah Watkins kills it. “The Lighthouse’s Tale” – tells a beautifully tragic story, one of my favorite songs. 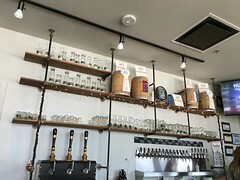 Tags: americana, bluegrass, chris thile, country, folk rock, music, Music Monday, new music, nickel creek, rock music, Texas, Writer, writing. Bookmark the permalink.